Love Scentsy? Why Not Host a Basket Party! I hate January. After all the anticipation in December for Christmas, I always feel deflated once 1 January arrives 🙁 We always take our Christmas decorations down on the 12th night so in a few days our house will return to normal – although not such a bad thing as we have the largest Christmas tree taking pride of place in the middle of our living room at the moment! My daughter goes back to school on Monday and then it is time to look forward to the Spring….. I am so excited about the launch of the Scentsy UK Spring / Summer Catalogue 2013 which launches on the 1 March 2013. 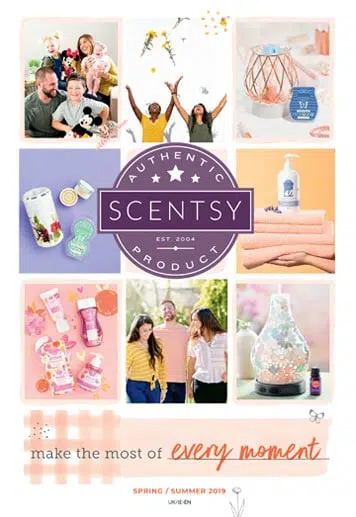 I absolutely love that moment when I receive the catalogue and see all the new warmers and fragrances. We have been spoilt already this year with the launch of the Scentsy Easter Egg warmer which I know will be so popular. 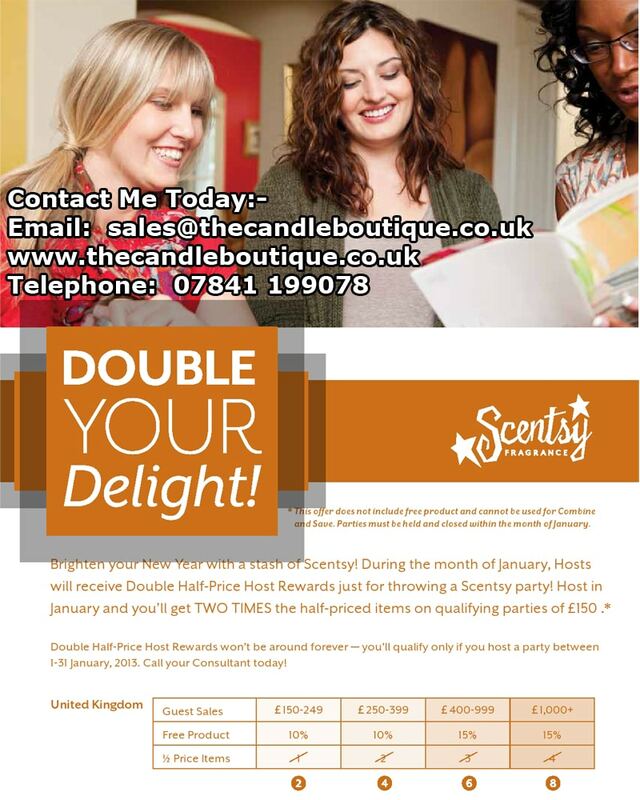 Whilst we wait for the new catalogue, Scentsy have launched their Double-Host Rewards Month, for January only. This is a fantastic opportunity to earn half-price products, a great way to stock up on your Scentsy wax bars, or even treat yourself to a new Scentsy warmer. Have you had friends and family comment on how beautiful your home smells? How about hosting a basket party and introduce them to Scentsy? I would simply send you the testers for all 80 of our Scentsy waxes, plus some catalogues (Autumn/Winter 2012) and order forms. 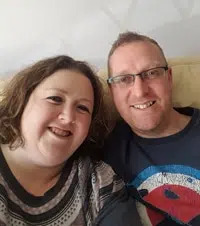 There is no pressure selling, you can keep the testers for 10 days to 2 weeks and in that time show friends and family in your own time. Imagine earning a Scentsy Loom warmer for £20! Or even a gorgeous Scentsy Buddy for £12.50!